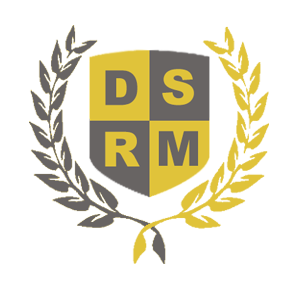 DSRM recognises that all organisations, whatever their size, must make whatever contribution they can to conserve resources to achieve a greener society. 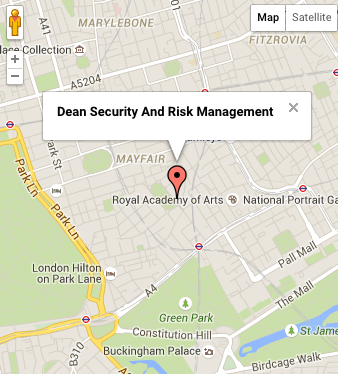 where possible, to use security personnel living close to the target venue to minimise the need for transport. if transport is necessary, to encourage a car sharing policy wherever and whenever possible. to purchase, whenever possible, refurbished radio equipment. to use only rechargeable radio equipment on the job to eradicate the need for, and subsequent disposal of, life-limited batteries. to minimise paper wastage by storing a headed notepaper template on line to use by email or to be printed only when absolutely necessary. to recycle all unwanted paper and card products from the DSRM office. to monitor, record and, at the end of each shift to retrieve, all items of DSRM owned uniform and equipment to conserve resources. to be ever vigilant in seeking new and innovative ways to maximise the conservation of resources across the organisation. to ensure that all security personnel associated with DSRM are made aware of this environmental policy as part of their induction programme.